Essential Guide To The Best Real Estate Website Design. The best and the most effective Real Estate website will give a client clear and concise information about the business. There are many ways to showcase a website in many forms. But what can be said as the most effective? In our In-house office, we have both Website Development experts and we used to know a lot of Real Estate agents how to deal with this kind of situations all the time. So we've managed to bring those people in one place and gathered their own vision on the most effective way to build and showcase a website which is the most suitable and user-friendly. Use WordPress. It's easy to use and edit. How many of know that, The New York Times, The Huffington Posts, Sony Music, BBC Australia all these websites are made with WordPress? People use WordPress as their website CMS because they are really easy to use and maintain. It is a flexible, reliable and easy-to-update platform. WordPress has the support for any kind of websites such as E-Commerce, Portfolio, Business, Blog and many more. 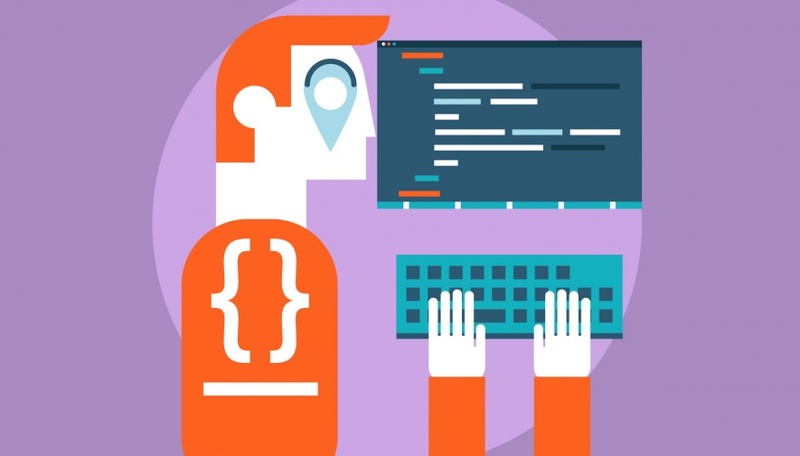 And the most important reason to use WordPress as your next Real Estate website is that you don't need to be a website developer and you don't need to know how to code. We'll not go too deep on how to make a Real Estate website. You can see it here in WPBeginner for proper detail. SEO. Keep it in mind. 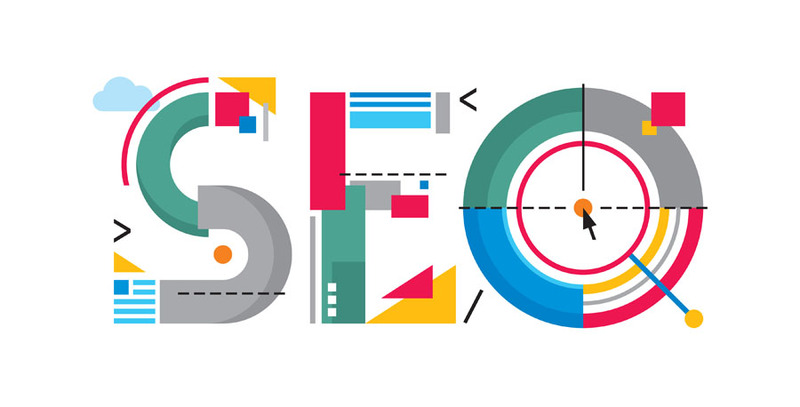 In this digital world, wherever you go and what website you want to make, if you want to have people to see your website, then you have to stumble upon with SEO. Yes, Search Engine Optimization is a damn must if you want to build a Real Estate website. The reason? There are thousands of websites whispering around and Google will only show 10 on their first page. And those 10 websites will steal out 80% of the traffic. So choose a keyword wisely and make it long tail. Try to implement the keyword in your Website's Title, Meta Tags (Meta description, Meta Keyword, Header tag, Img alt tag). And the most important part is, write awesome content, put that long tail keyword in the content, limit the use of the keyword to 2%. So you may ask, why long keyword? Choose long tail keyword because it may get fewer searches but it converts more. When choosing the keyword, be specific and keep it 3-4 words long. Land Page is the page where you'll do most of your advertisement. Your clients may come from various sources. If you run some paid campaign, then they will come after clicking your ad, or they may come from social media or if you are lucky enough, they will come from search engines. And after they come to your landing page, you obviously convert that visitor to your customer. So you got to make your landing page outstanding. 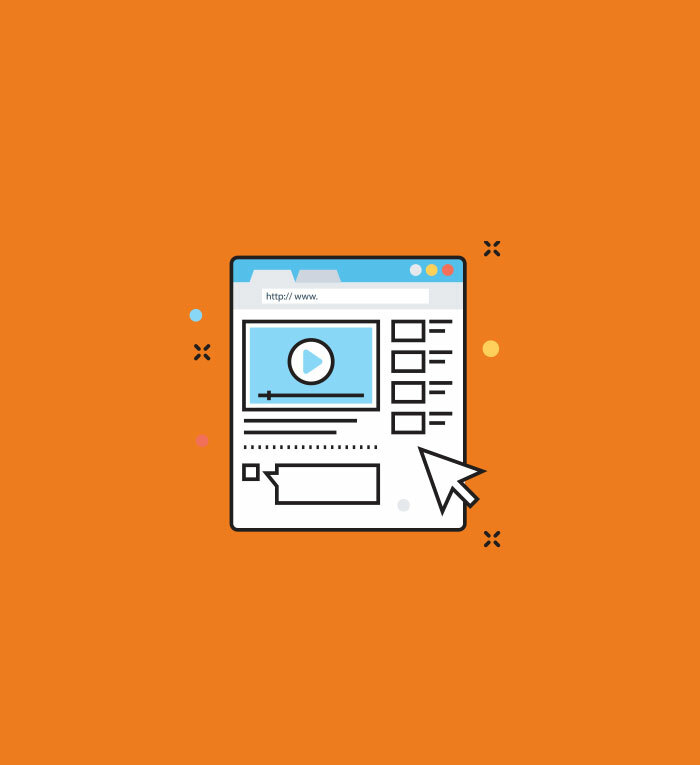 You may see in many places that there are 10 or 15 ways or strategies to make make a landing page awesome but actually they are just marketing gimmick. From my point of view, there are no strategies to make an effective landing page. You got to show what you need to. But what I can say, there are things that you need to put on your landing page. And they are just C.O.N.V.E.R.T.S. Some unique effort can make your website go one step farther. Schema Markup will do it. You may be unknown to these words 'Schema Markup.' Schema Markup is actually a semantic language that describes the site or page to the Google search engine crawlers. This Markup language makes the crawlers clearly understand what the page is about. And this feature can take you one step farther than your competitors who are not using it. People will come to your website to find and search for listings. So they need to search. 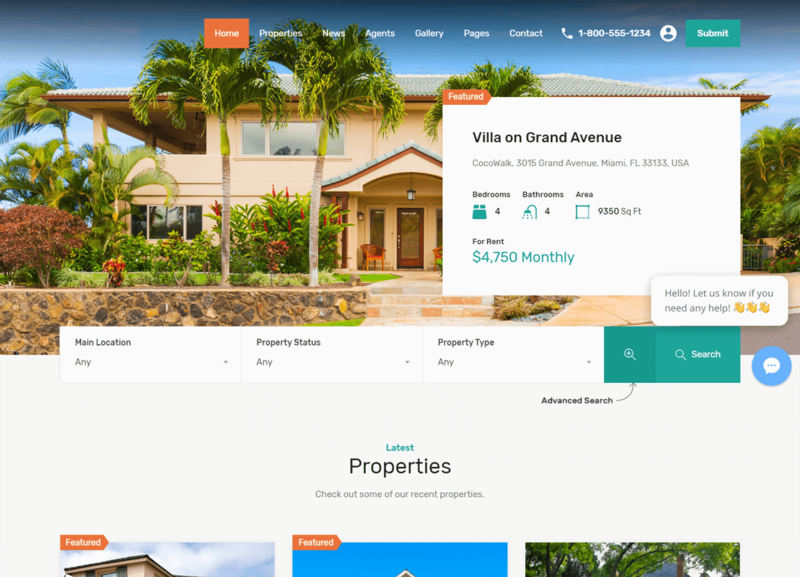 When developing a site for your Real Estate business, find out a WordPress Theme that offers a simple and eye-catching search bar so that people can easily search for your offered listings. This step will decrease any confusion on the visitor's mind and increases the chance to sell your property. 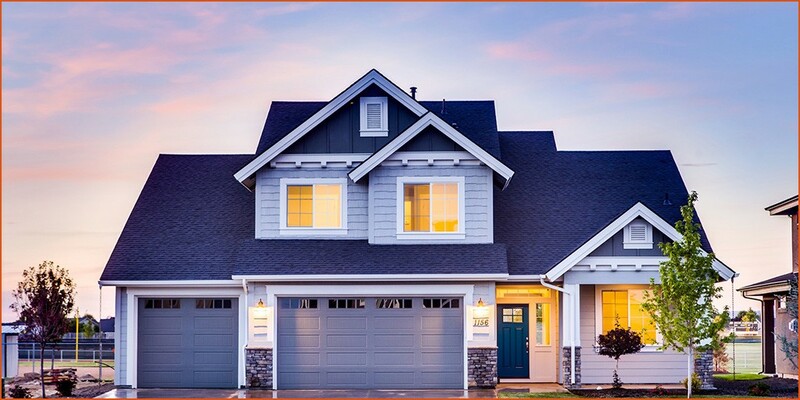 For proof this strategy works, start examining the homes pages of places like Zillow, Realtor.com, or Homelight. Choosing the right WordPress theme to build out your site makes all the difference in the world to giving your potential customers what they’re looking for. You just have to do a complete Google search and find out what works best for you. Updating the website frequently including the blog post is a must to do. Google loves those sites that update in a regular way. 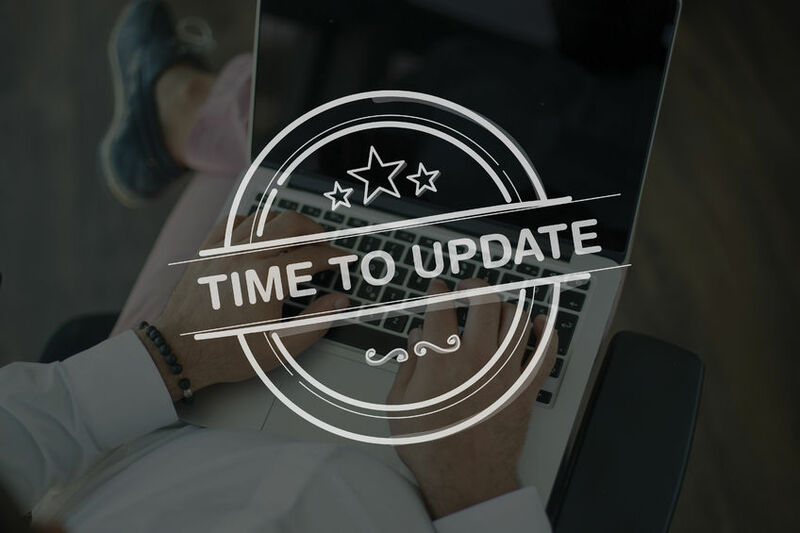 If you want to update your main website once in a month, then it's ok but you must have to update your blog posts every week. Updating regularly also helps the visitors to keep track of the changes. We’d recommend keeping the website updated frequently, whether it’s pictures or testimonials. Think about the buyer’s journey. A client chooses an agent based on referral or Google search. They’ll most likely come back to your site a few times, and having fresh content shows activity and brings more life to the brand. You should always remember that your website should always represent a real estate agent. It is very much tough to suggest any good ideas daily to reflect on your site but your site should always reflect happy customers through their testimonials or images. And always keep trying to add some of your projects in your portfolio that are done from 3D Architectural Rendering services companies. An Essential Guide To The Best Real Estate Website Design. These are the best things and guides to follow before starting to build a Real Estate website. Your site has given the best information. This is excellent information. It is amazing and wonderful to visit your site. If you are looking for 3d architectural rendering services.